Noosa River Sandy Shores offers affordable 1 bedroom holiday apartments. This is where you will have a really relaxing time amongst a tropical setting. Where are we? We are in the perfect position just off Gympie Tce in a very quiet environment. Get away from the hustle and bustle of the main drag and sit back and enjoy the peace and quiet. 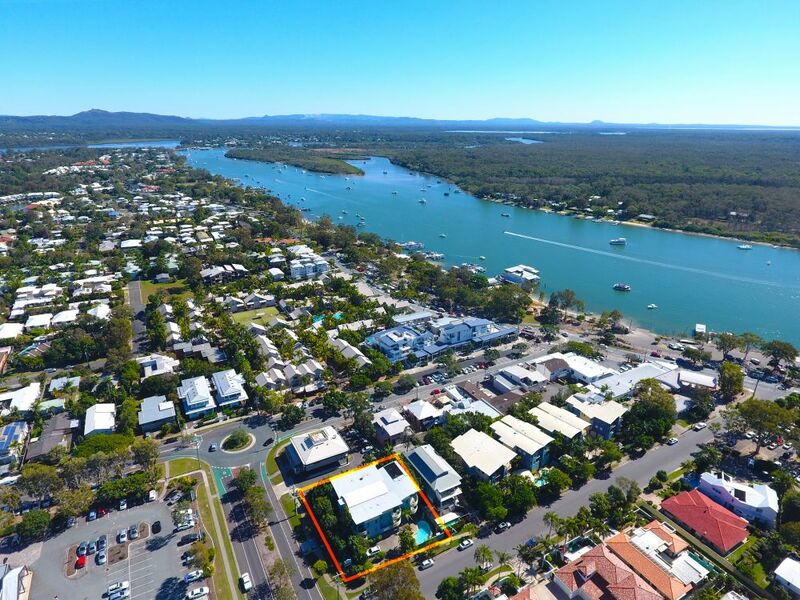 We are just a short stroll to the gorgeous Noosa River where you will witness some of the most magnificent sunsets ever imaginable. Wander along this precinct and ponder over some of Noosavilles most exquisite restaurants and cafes. You can enjoy a tasty brekky overlooking the river, get some of the Coast's local seafood for lunch and wine and dine in the evening in one of the al fresco restaurants. Relax Noosa Style - The river and all it's glory hosts many water attractions. There are canal cruises, hire your own pontoon boat with a BBQ, go on an Everglades Tour or get on the Ferry for a sunset cruise in the evenings. 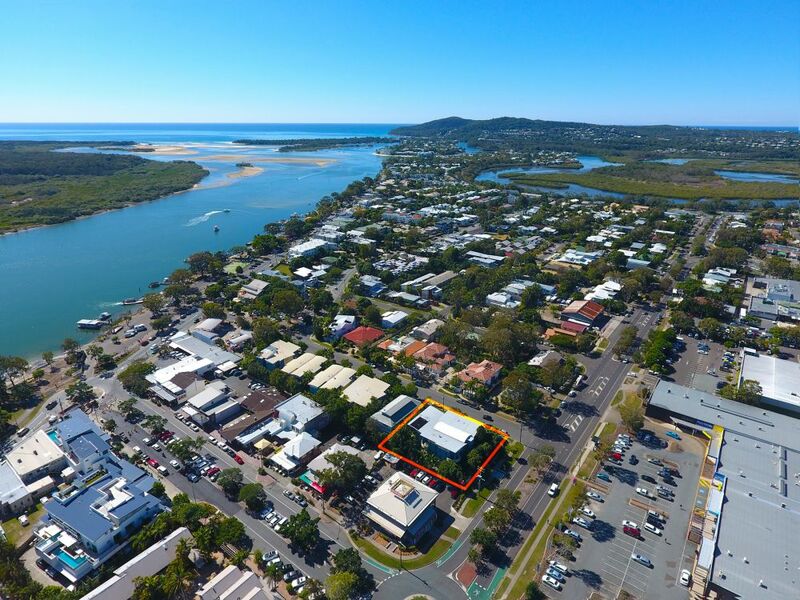 The ferry service takes you from Noosaville to Hasings St.
Noosa River Sandy Shores is located just 1.5 hours north of Brisbane Airport and just 30 minutes from the local Sunshine Coast (Maroochydore) Airport. Take the hassle out of driving and catch a Shuttle bus from either Airport. We can arrange this for you when booking your accommodation. You will be so relaxed here in Noosaville that you will forget all about the car. Everything is at your fingertips.